RaceCoin > Blog > Should young drivers still aspire to race in Formula 1? 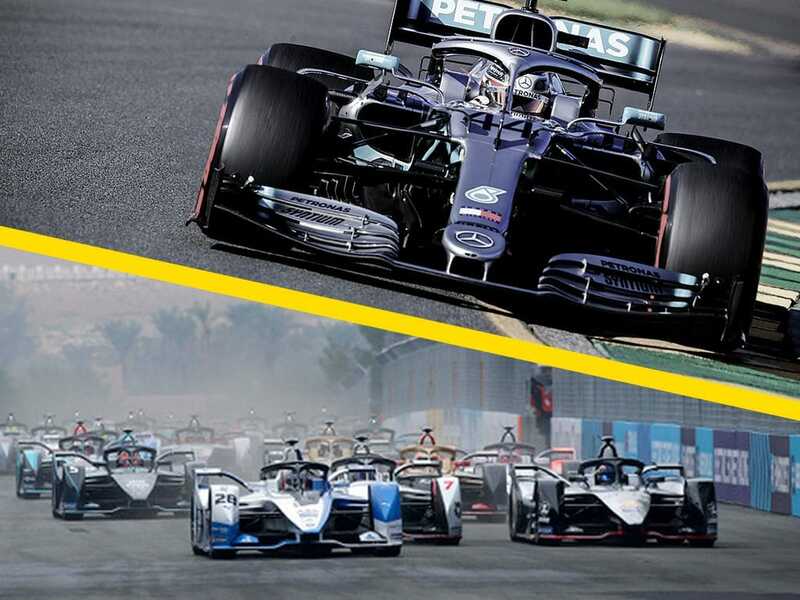 It has long been the case that most young up-and-coming racing drivers dream of competing in Formula 1 above anything else, and plan their careers with that goal in mind, at least initially. 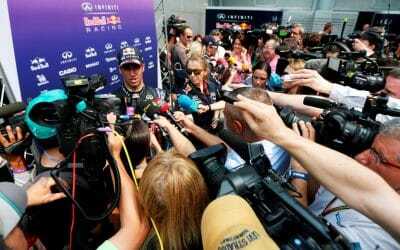 But as F1 becomes harder to reach, for a number of different reasons, and alternative ways of making a career as a racing driver emerge, could that trend change? Making it to F1 as a driver has always been difficult, but perhaps never more so than today. With only 20 seats on the grid, only the very best performers in the junior series can be in consideration – particularly given the recently-created requirements for a superlicence. Even to get into a position where you can be a leading contender in Formula 2, the feeder series to F1, is hard. Getting to that point requires a significant amount of money, whether it’s from family, sponsors or a driver development scheme. 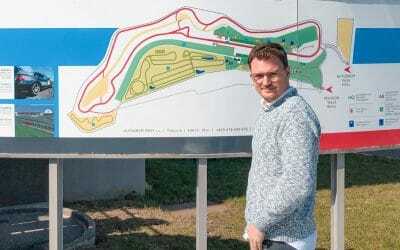 Even with a strong track record of results in F2, landing that coveted F1 seat may require a budget of many millions, too. If you make it into an F1 race seat, staying there is maybe even harder. Just look at Stoffel Vandoorne, who came to F1 with a big reputation after his success in the junior series but lost much of that during two difficult seasons with McLaren. Once let go, he was unable to secure a seat anywhere else on the F1 grid. Vandoorne, just like Pascal Wehrlein, has found refuge over the winter in Formula E. With 22 professional seats on offer and no requirements to bring a budget, Formula E has quickly become an attractive alternative for drivers who’ve found themselves without a ride in F1. All four of its champions to-date have formerly been F1 drivers: Nelson Piquet Jr, Sebastien Buemi, Lucas Di Grassi and Jean-Eric Vergne. But Formula E has also given an opportunity to many top drivers who were never given a chance in F1: Sam Bird, Robin Frijns, Antonio Felix da Costa and Mitch Evans, to name just four. In fact, half of the current grid (11 drivers) have never started an F1 race. As the popularity of Formula E increases, young drivers are beginning to aim for it specifically instead of F1, seeing it as a more realistic goal. But is that really true? 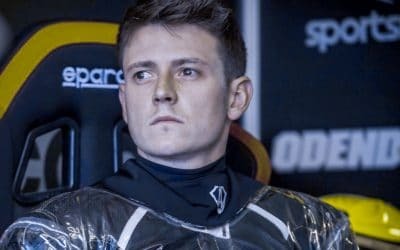 At the moment, Formula E teams are hiring mostly from the same places as F1 teams: F1 drivers who are without a seat, and the most impressive drivers in the leading junior series such as F2 and F3. Unless Formula E develops its own ladder of feeder series, this seems unlikely to change: the best candidates for Formula E drives will be those who’ve impressed in other single-seater series. So, aspiring to race in Formula 1 still makes sense for young drivers. After all, it’s exactly what those currently racing in Formula E did on their way up the ladder. And whatever your situation, you never know what could happen. You could be like Alex Albon, who signed a deal to race in Formula E this season but instead fulfills his dream of racing in F1.